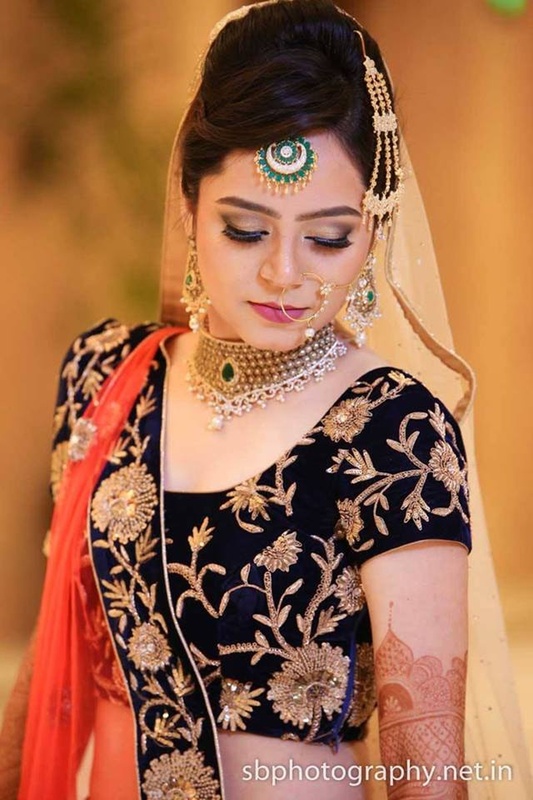 Niti Singh Makeup, Delhi believes in identifying each skin type and customizing the wedding look as per the client. She uses brands like Mac, Makeup forever, Anastasia Beverley Hills, Laura Merier and NYX to ensure that you look your absolute best. 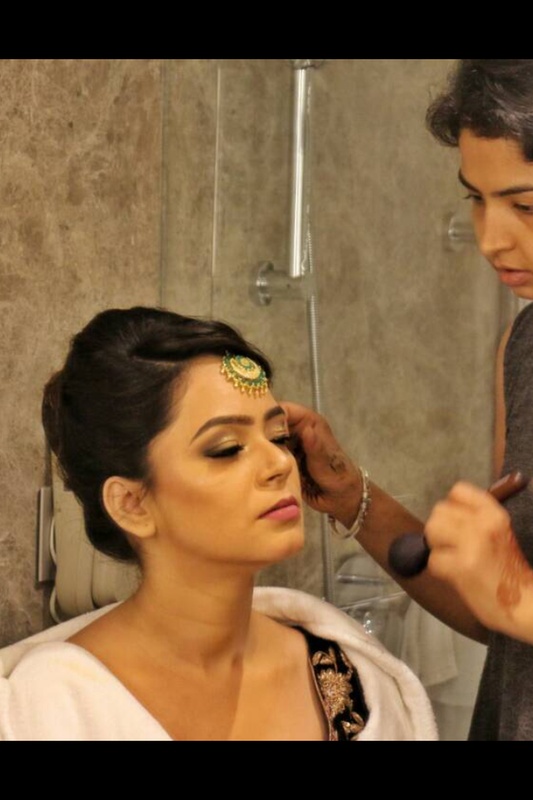 With Niti Singh Makeup by your side, your bridal look is sure to be a flawless one. 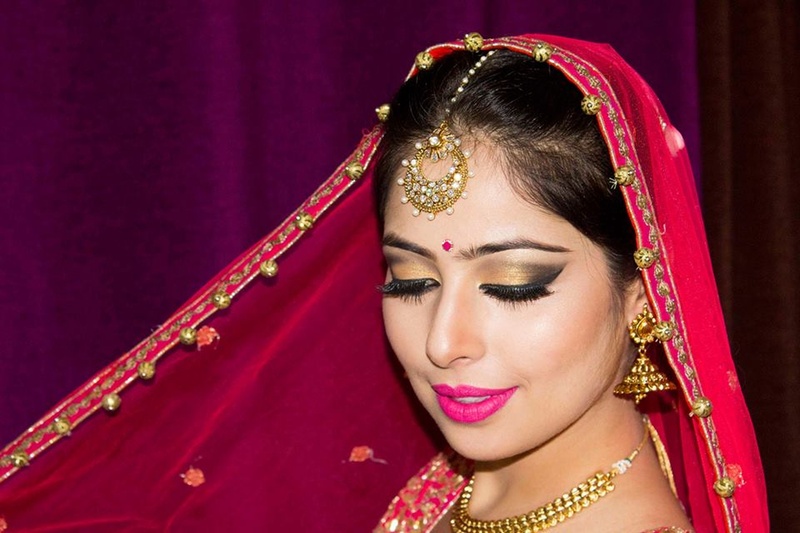 Niti Singh Makeup is a Bridal Makeup Artist based out of Delhi . Niti Singh Makeup's telephone number is 76-66-77-88-99, Facebook page is Niti Singh Makeup and address is sec 49 , Gurgaon . 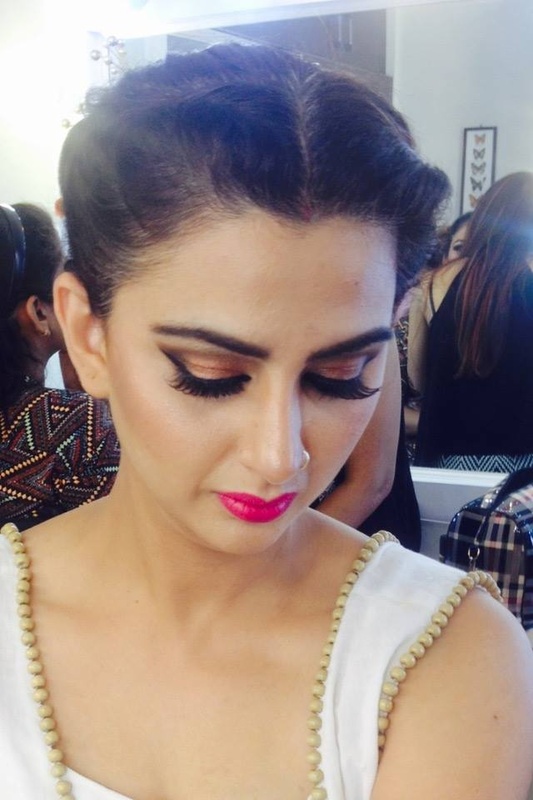 In terms of pricing Niti Singh Makeup offers various packages starting at Rs 15000/-. There are 1 albums here at Weddingz -- suggest you have a look. Call weddingz.in to book Niti Singh Makeup at guaranteed prices and with peace of mind.